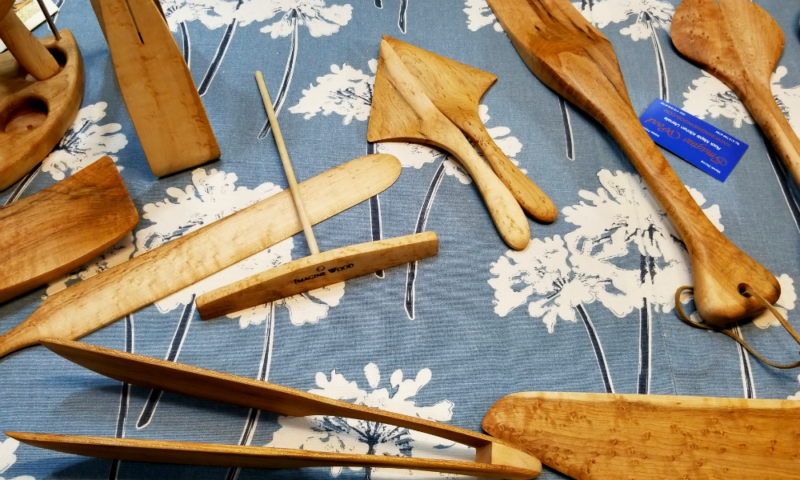 One Of a Kind Show - Meet The Makers - Travel, Shop, Cook, Have Fun! 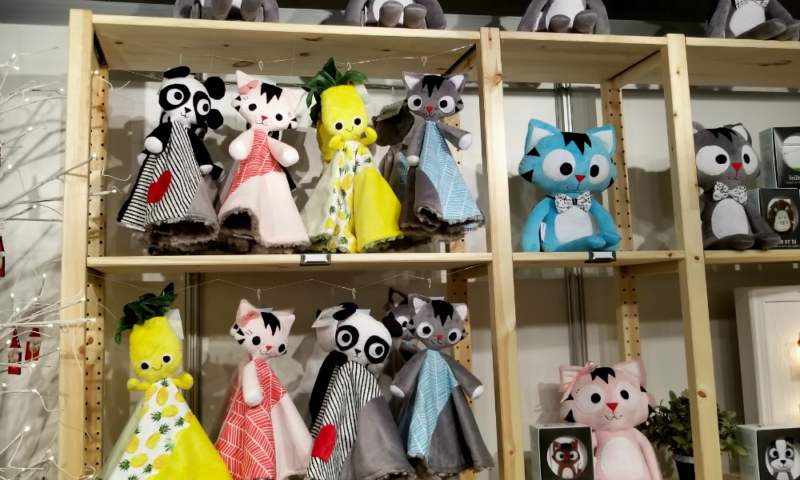 The main reason behind our decision to visit One Of a Kind Show in Toronto was to discover small businesses and talk to creators of these unique handmade goods. In other words – meet the makers. The magnitude of this show went way beyond our imagination. As we mentioned in our previous post, approximately 800 artists, designers and craft makers participate in this event. So we were able to connect just with a few of them. 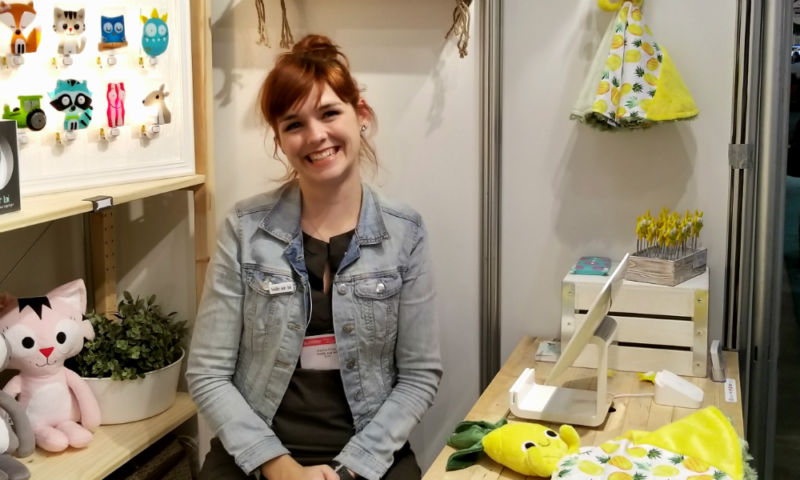 Please meet Karine Foisy, a primary school teacher by profession, mother of three and a president of a small company specializing in the design and manufacture of children’s glass night lights. When I saw Karen’s creations I couldn’t help myself and had to stop to look closer. 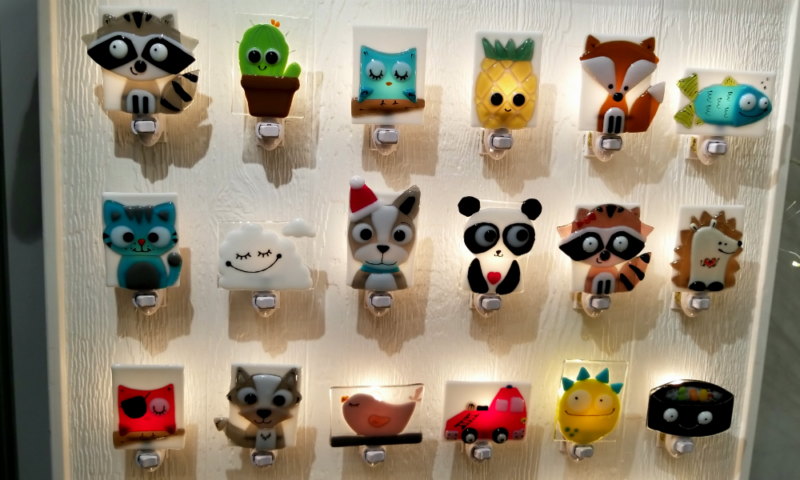 Her creativity extends further than night lamp design. The products list includes cute and colourful security blankets, toys, beddings, bathrobes and more. 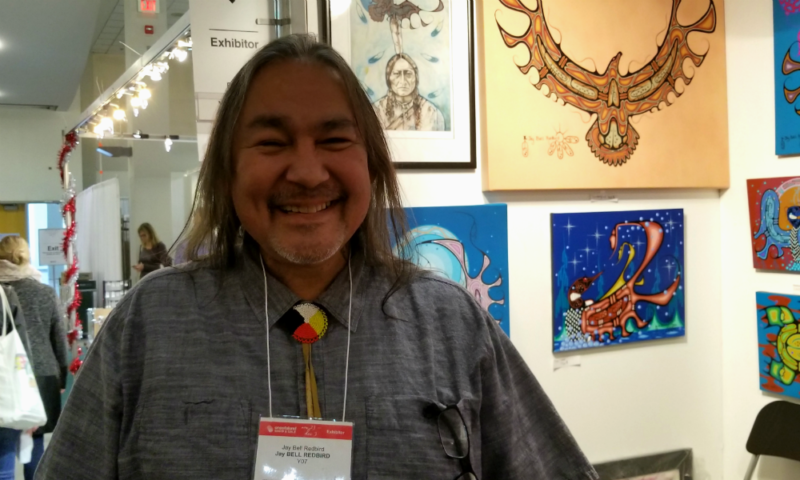 It’s been a great honour to meet a well-known artist Jay Bell Redbird. 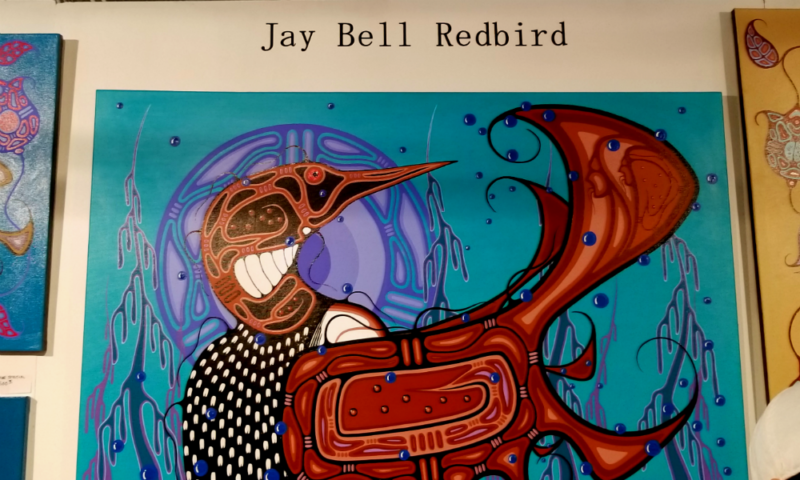 Jay is a founding artist of Redbird Gallery which is based in Toronto and Cape Breton. He is a self-taught artist. His art is mysterious and captivating. Behind each work, there is a story, a legend, a dream. 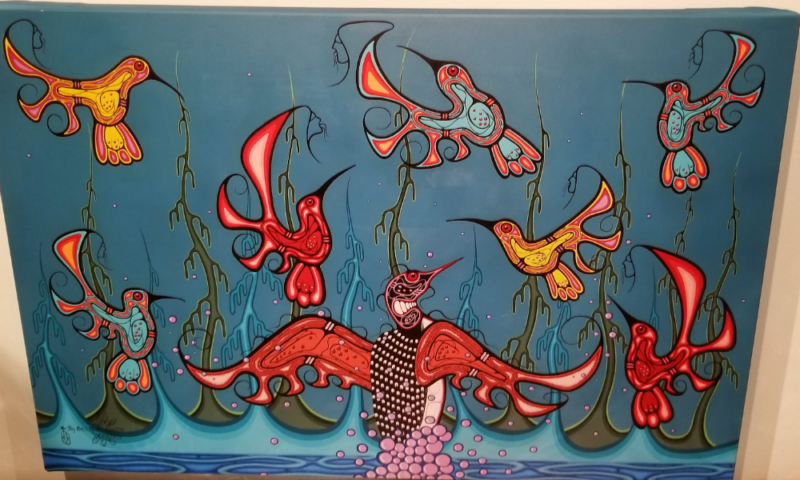 Aboriginal people teachings and stories are being brought to life through his paintings. 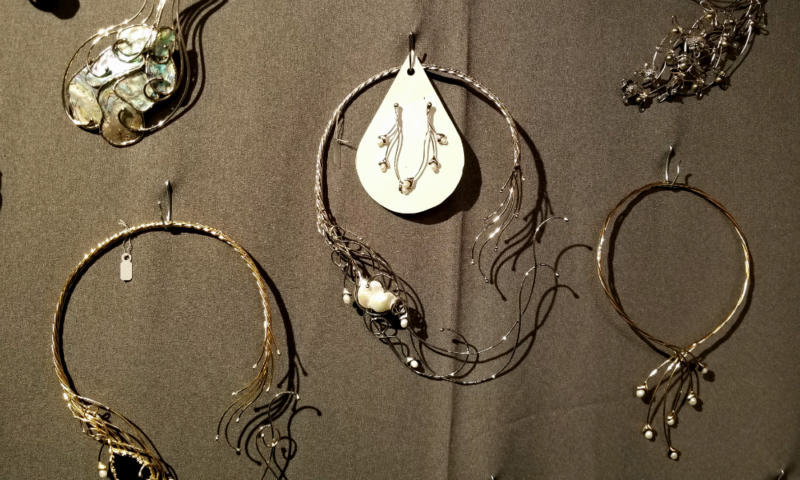 The jewellery of Jade Boutilier immediately catches your eye. 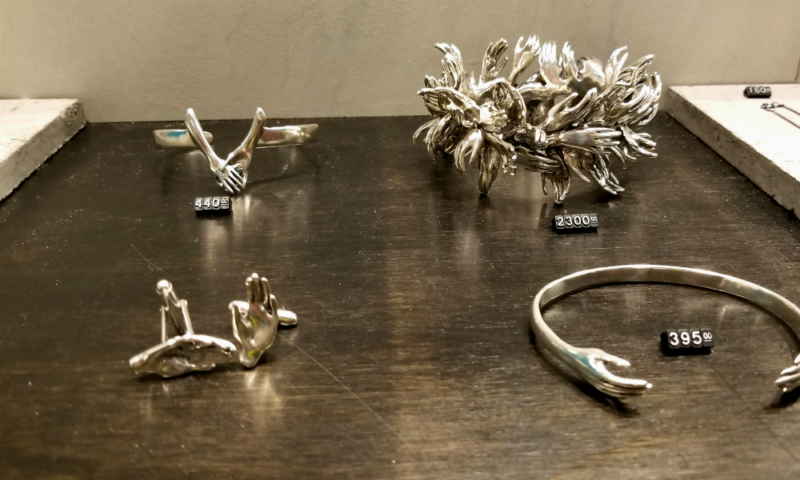 There is some kind of untold, unfinished, going beyond your understanding story behind these unique handcrafted pieces. There is no beginning and no end in her creations. Her jewellery style is exotic, relaxed and elegant. I always had a special relationship with wood crafts. Every item made of wood is incredibly unique. Handmade pieces are especially beautiful since they are crafted with the love of a maker. 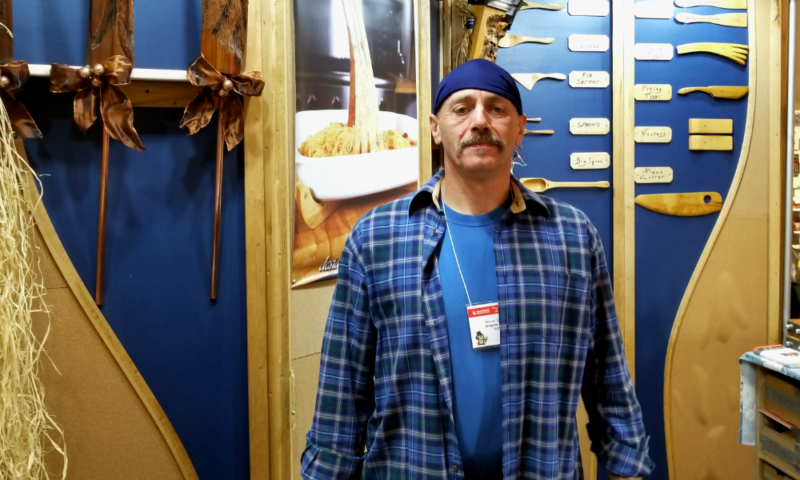 Let us introduce you to Marcel Dionne and Imagine Wood brand which Marcel created with Nicole Picotte. 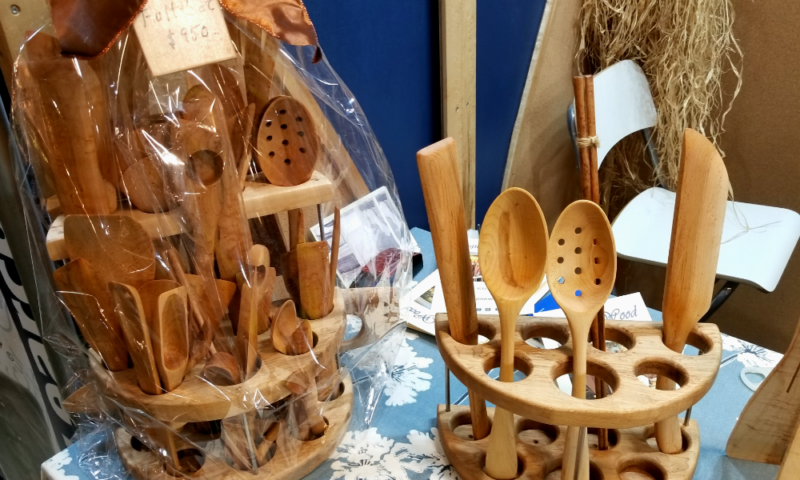 The couple combined their passion for food and woodworking and designed their own line of kitchen utensils. All these lovely creations were made with great care. When you hold them you get this indescribable warm sensation in your hands – call it energy, chi, spirit – doesn’t matter. You can feel the love and respect of the artisan to such beautiful natural material as wood. 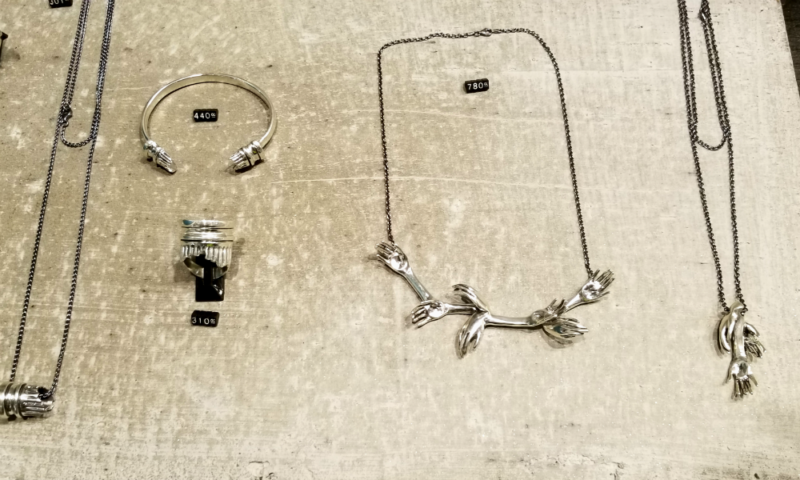 This luxurious jewellery is definitely absolutely unique. I’ve never seen torque necklaces in real life – only in Sci-Fi or fantasy movies. 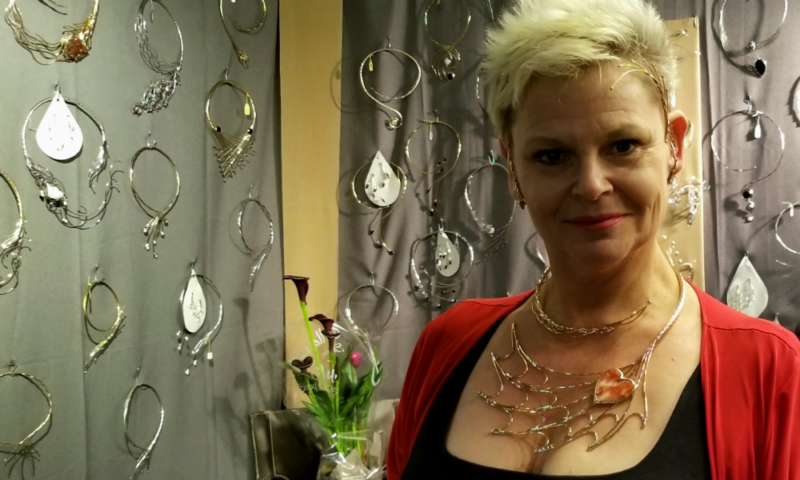 And here she is – gorgeous Andrea Pope, designer, wearing a stunning torque and elven eargear. 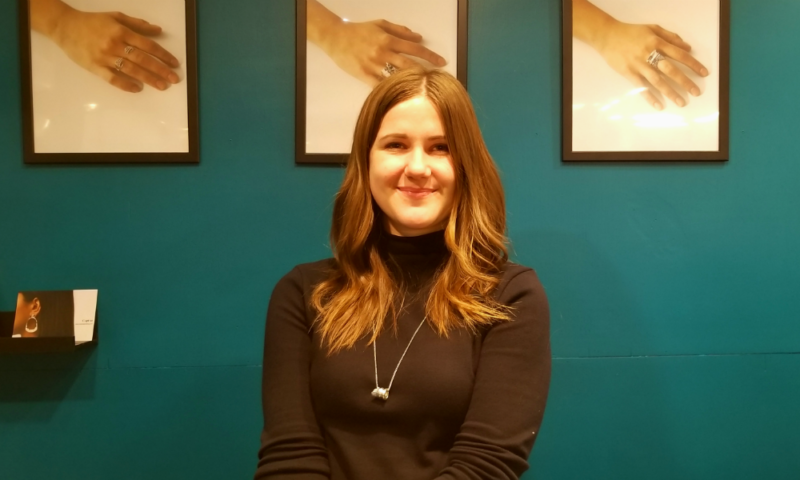 Andrea’s jewellery style is lavish and empowering. It’s coming from a different dimension and time span. Wearing her creations makes you feel invincible. 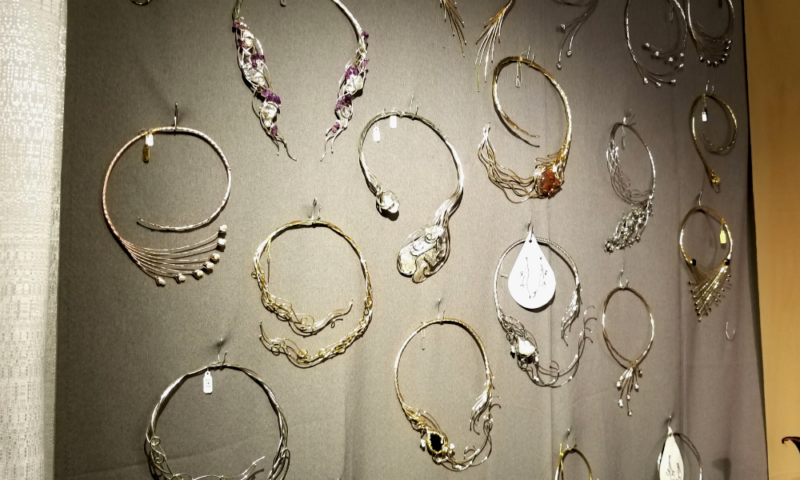 If you are one of a kind woman who is looking for one of a kind jewelley – please check this website. 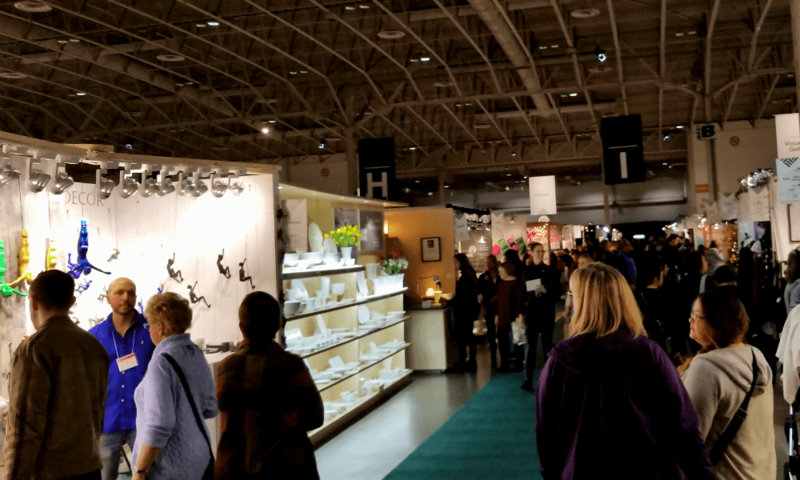 We are still sorting out all the information we’ve got after visiting One Of a Kind Show in Toronto and we will be back with more stories about Canadian artisans and their unique art.